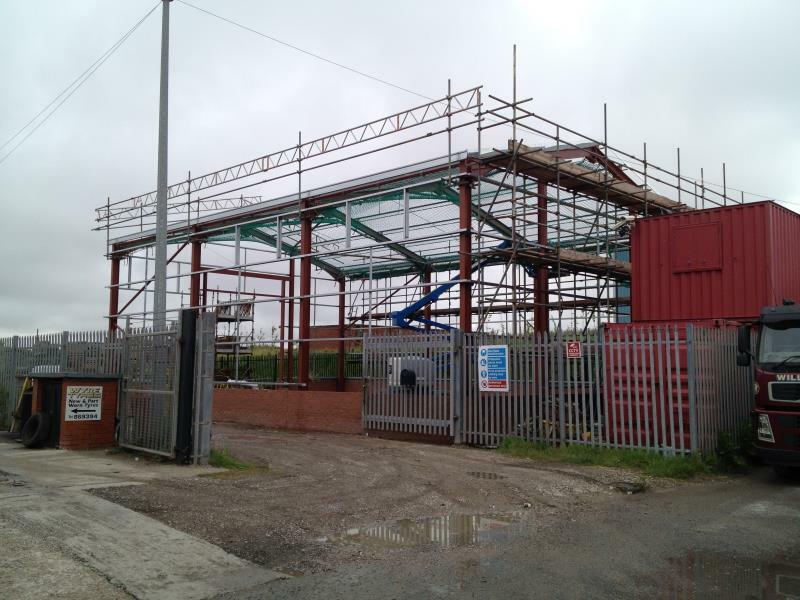 With over 25 years in the scaffolding industry, Apex Scaffolding have experience of working on many chemical and industrial sites. Safety is our highest priority and our highly Trained and Accredited Workforce operate in strict accordance with statutory and legal guidelines, along with any relevant industry specifications. Risk assessments, health and safety policies and method statements are provided and our scaffolders hold Confined Spaces Certification, meaning that where necessary, they can produce ventilation, escape and rescue plans. United Utilities - Access to pipework and machinery in a confined space. Blackpool Victoria hospital - Access to machinery in the main boiler room. Government, Warrington-Runcorn - Access to pipework over machinery in a data storage facility. Hillhouse Pre-Cast Concrete, Fleetwood - Access to moulds for the manufacture of pre-cast concrete sea-defences to allow for finishing works. To enquire about our chemical and industrial scaffolding, please email or give us a call.